Dunkin’ Brands Group, the parent company of Dunkin’ Donuts and Baskin-Robbins, plans to remove synthetic colors across its menu by the end of 2018. The colors include those in donut icings, fillings, and toppings. 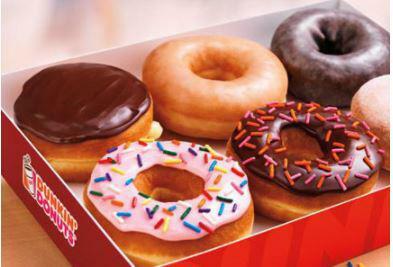 Read related articles on Dunkin Brands’ pledge to simpler ingredients here.